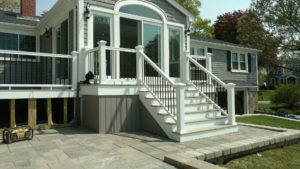 DENARDO HOME IMPROVEMENT OF CAPE COD INC.
DeNardo Home Improvement was formed in 1984, specializing in vinyl siding and general remodeling. We have been operating on Cape Cod since 1992, and became incorporated in 2002. Since then, our talented team has been bringing their clients dream vision into reality one improvement at a time. 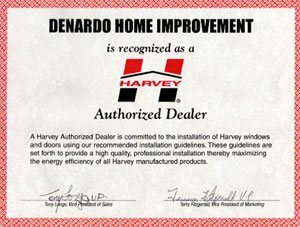 We've built a reputation on great customer service, dependability, quality products and expert installations. 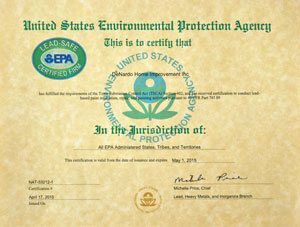 We can provide almost 500 referrals to prospective customers. 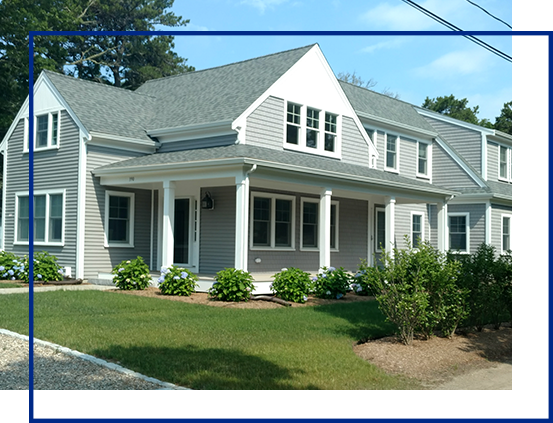 Harvey Building Products carry two lines of vinyl shingles and siding – Mastic and Certainteed. 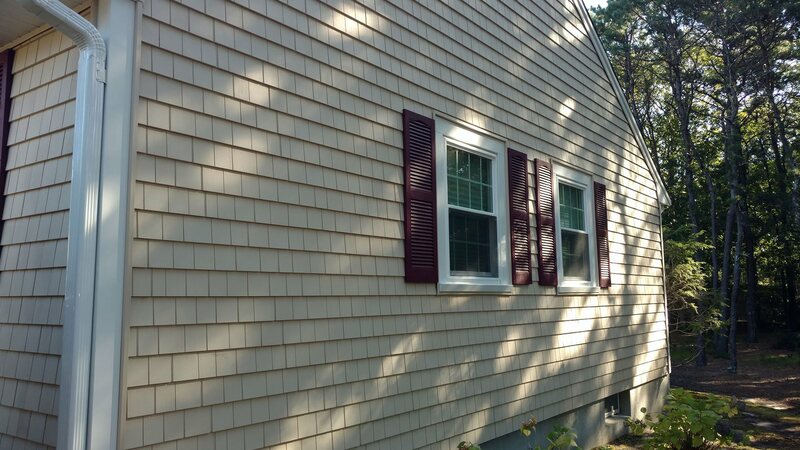 The Mastic shingle line called Cedar Discovery looks exactly like wooden shingles. 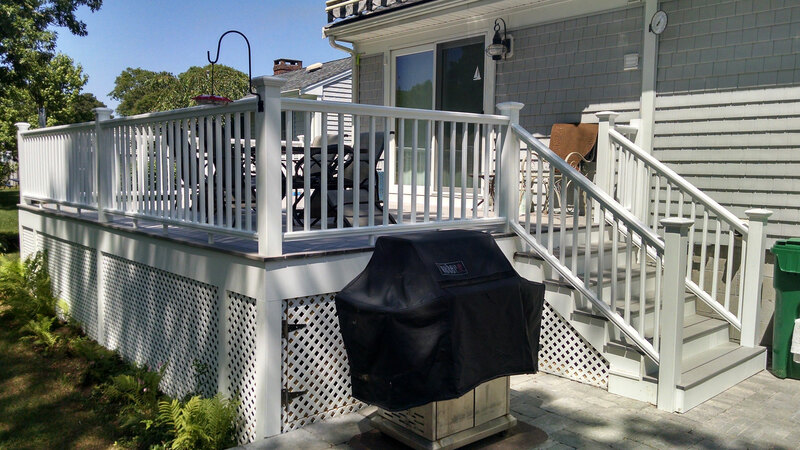 First, we remove your decking and rails and strengthen the frame. 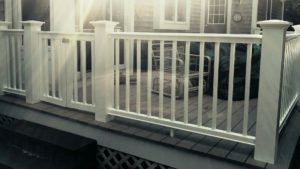 We then install composite decking and rails to make your deck maintenance free and look brand new. 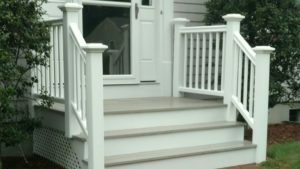 Harvey Building Products make 4 residential window lines in white, almond and bronze. 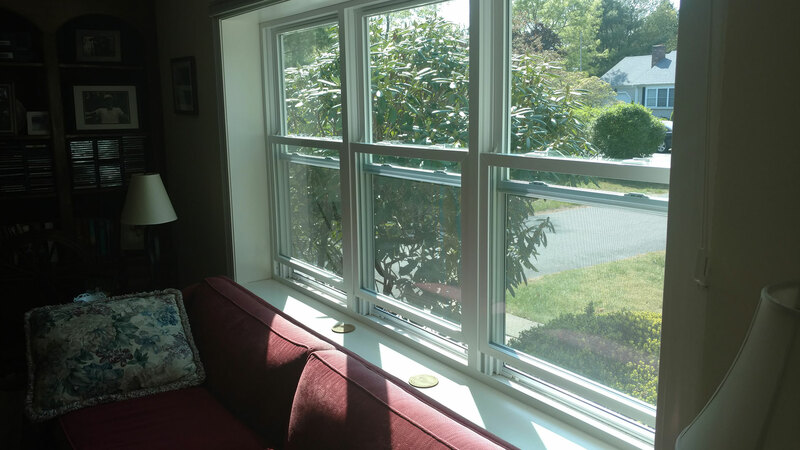 They're energy star rated with low E glass and argon gas. They have divided lights with option of exterior applied grids. 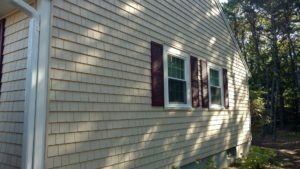 Thank you for the absolutely marvelous job you did on my house. What a transformation! 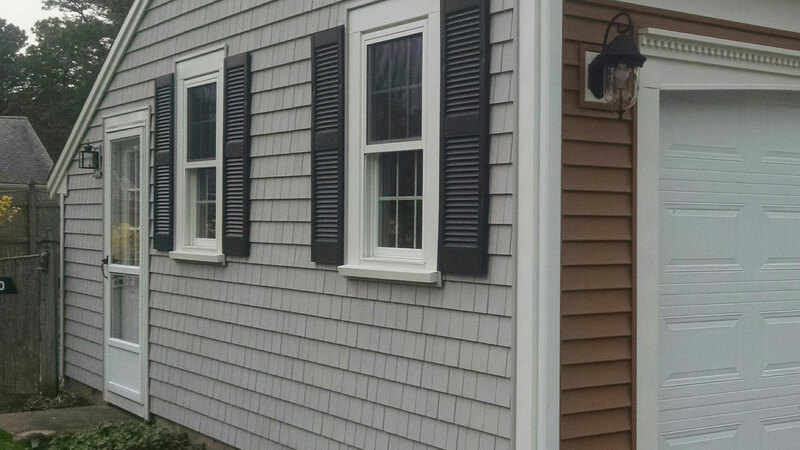 The siding and trim looks terrific, and it's very easy to see what high quality workmanship went into the finished installation. 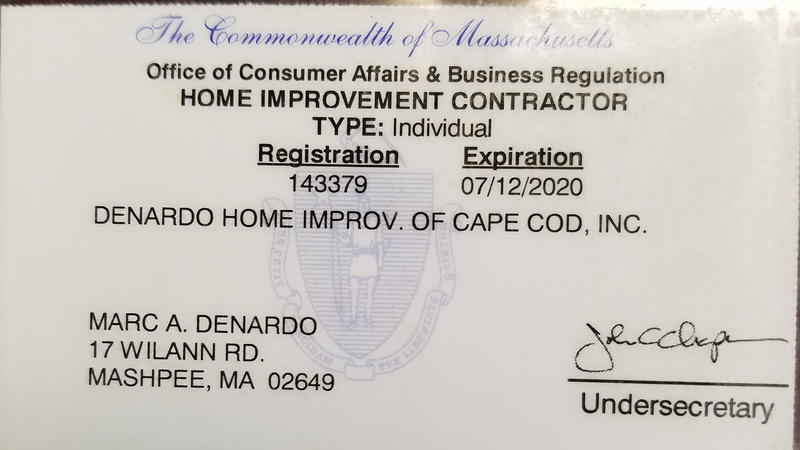 As you know, the real benchmark for a job of any kind is the care and service that goes with it, and DeNardo Home Improvement gets an A+! I want to thank you for the excellent window installation. 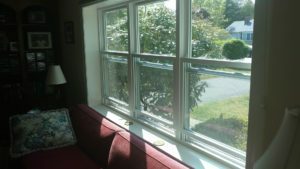 We are well aware Harvey Windows are of excellent quality and we are thankful for the superior installation you provided. Thank you for the wonderful, professional job you did. I just love it. I have gotten so many compliments. The biggest compliment I have received from more than one, is the house looks the same. 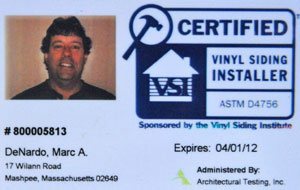 People can't believe the shingles are vinyl! I am so pleased with my windows. They are so easy to open and easy to clean. Your worker was fast, efficient and did a nice clean up job. That was especially appreciated. The picture wind out window is my favorite. It brings in so much more sunlight than my old style window. 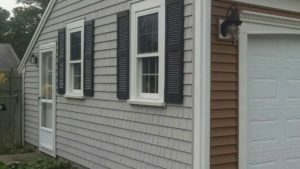 "Thank you for the vinyl siding and shutters. I appreciate you calling me when you were away, and following up as well. Thank you for keeping your word and doing a great job." 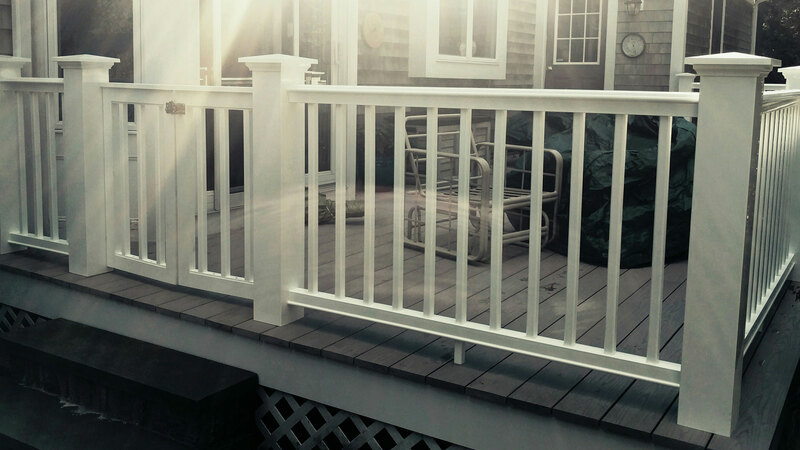 "Living eighty miles from my summer home during the vinyl siding job, I was a bit nervous. I was so impressed when I got to the house and saw how great it looked. There wasn't a even a piece of material anywhere. The place was immaculate! Again I thank you for a job well done." 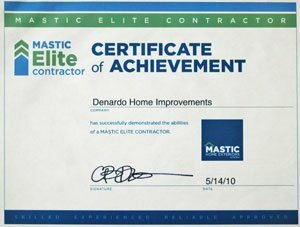 "I am so pleased with the work that was done on my house, I had to add my name to your list of pleased customers. 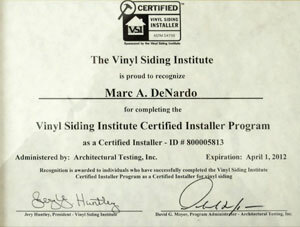 You explained the work and quality of the vinyl, trim and windows. Many people have seen my house and have remarked how good it looks. 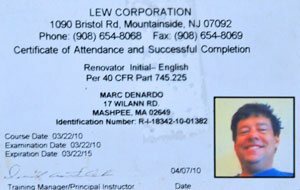 I surely will recommend your company very highly." 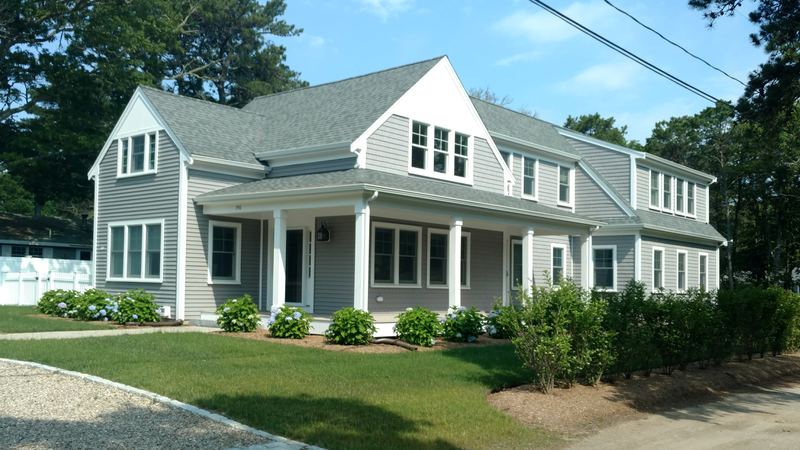 I just wanted to tell you how truly thrilled we are with the siding you put on our Cape home! 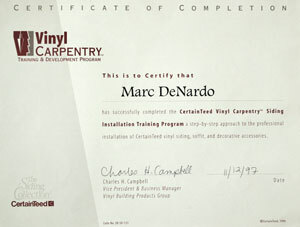 The job from start to finish was stress free. 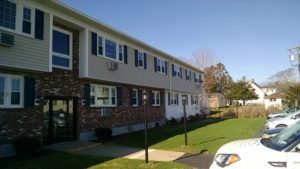 You actually started ahead of schedule, worked around our renters... it was perfect! Your crew is fantastic, very considerate, polite and did an A+ job. "Thank you again for the BEAUTIFUL job that you did. We couldn't be happier! You did exactly what you said you would do, showed up when you said you would and it looks better than we ever thought it could. It would be great if every company conducted business the way you do!" 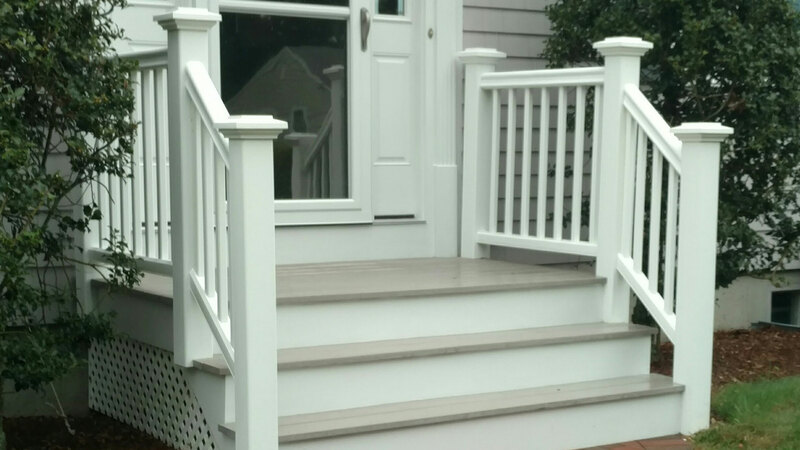 "We can't thank you enough for getting our house not only looking 100% better, but for our low maintenance care and for making sure we saw the difference of a good, quality product. Your crew got the job done! Our kids are so glad they didn't have to help paint the house again this year!" "We would like to commend you on the superb job you did on our aluminum trim. You not only started and finished the job when you said you would, but left our property neat and clean. 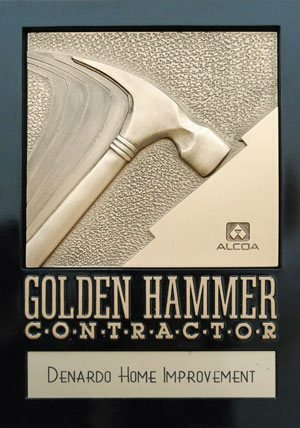 Your professionalism and workmanship are above reproach."